Directed by John R. Leonetti. With Stanley Tucci, Kiernan Shipka, Miranda Otto, Kate Trotter. 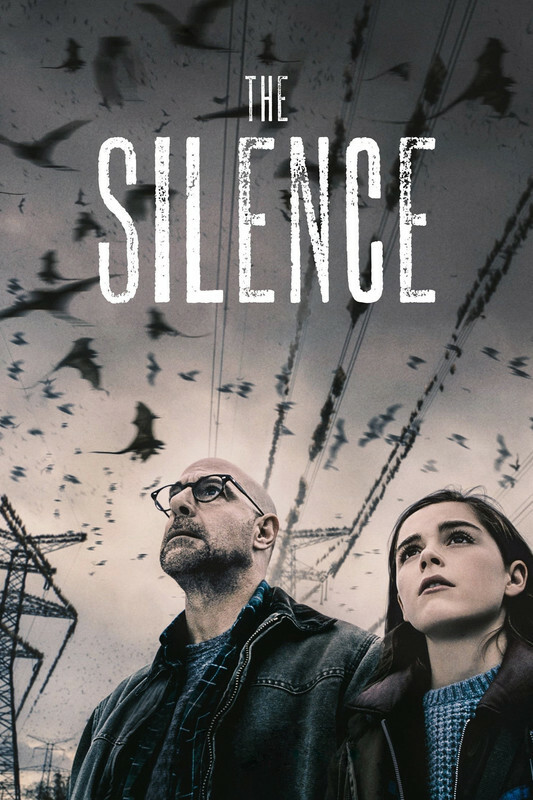 When the world is under attack from terrifying creatures who hunt their human prey by sound, 16-year old Ally Andrews (Kiernan Shipka), who lost her hearing at 13, and her family seek refuge in a remote haven.